This set of Adobe Illustrator vectors composed of various splats and spatters of paint, blood, or any other liquid you’d like it to be. 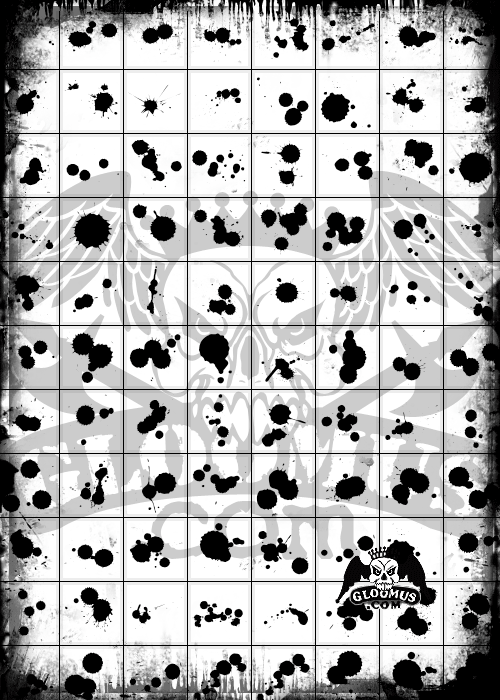 There are splats, splatters, and much more! 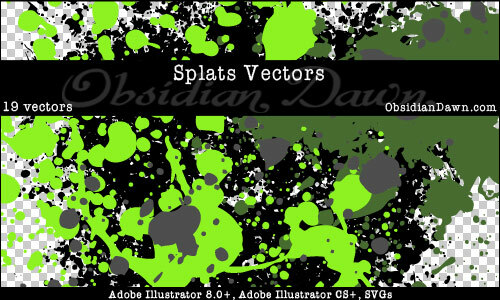 These are a lot like our Splats & Splatters Photoshop & GIMP brushes, but with different designs and in vector format. 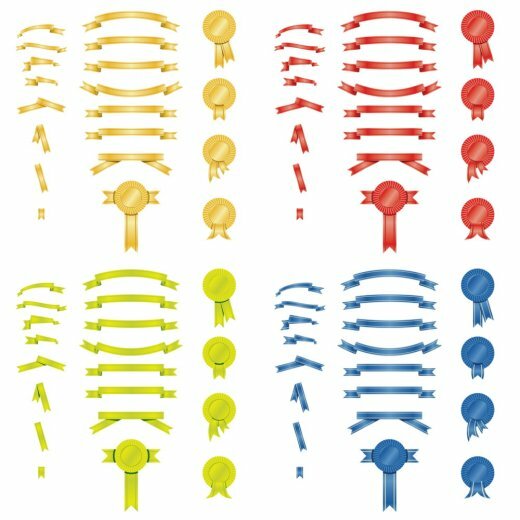 Free vector pack of packaging designs. 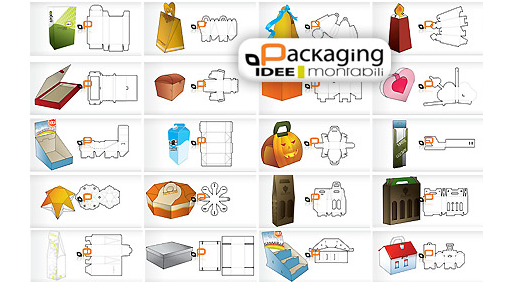 Eps files includes packages templates with folding lines. It means you can print it, fold and use. Very useful set for creating hand made present boxes. Also you can study main principles of such design and create you own.Enjoy !!! New HQ grunge vectors ! 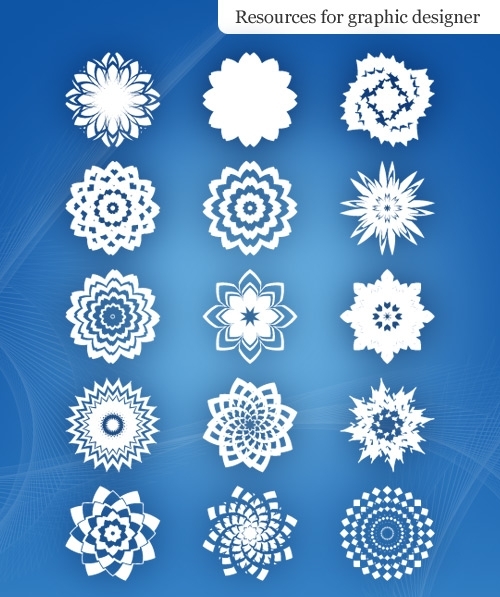 Totally free 173 vector shapes of splashes and drops. 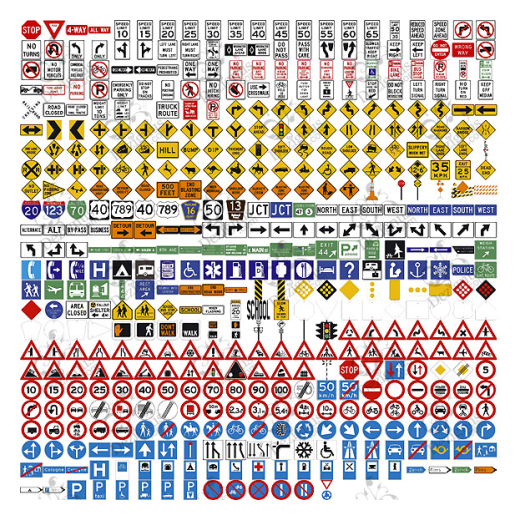 Really large pack of grunge vectors. 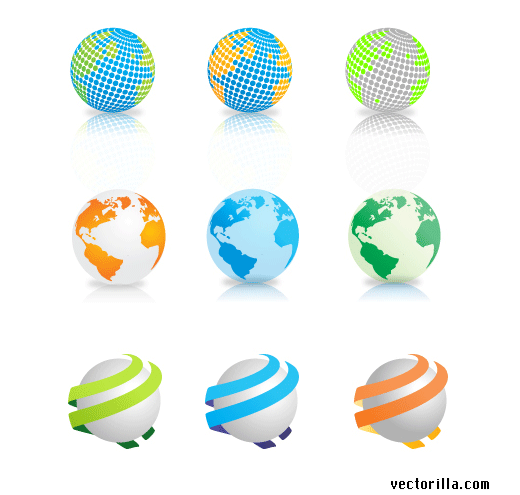 You can use this vector splashes for personnel or commercial purposes. Fell free to download it and use as you wish!